Be inspired by the dreamy downbeat vibe of Santa Teresa, Costa Rica where slowing down, breathing deeply, and losing track of time lull you into letting go of life’s stresses. Want to relax into Zen-like bliss with a professional massage? We bring the best local massage therapists, who come from all over the world, right to your Santa Teresa vacation home rental to spoil you with healing, relaxing, and rejuvenating treatments. Or, we can set up an appointment for you at one of Santa Teresa’s luxury spas, where you can indulge in natural body care and esthetic treatments. Unwind in a private yoga session just for you at home. 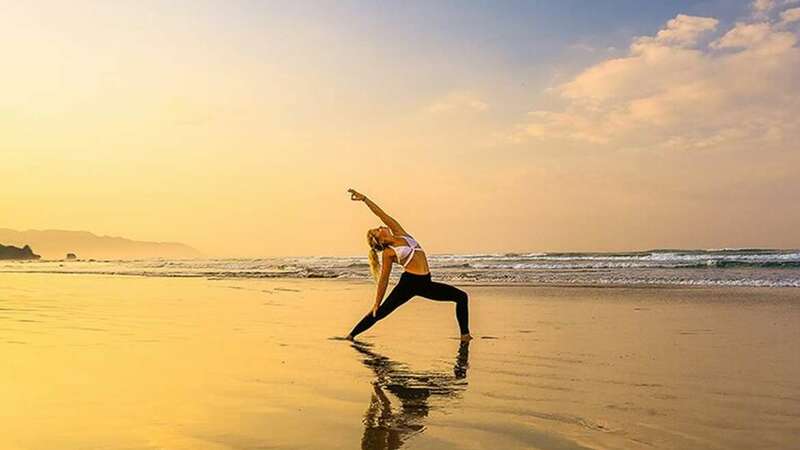 Or join a beachfront yoga class or a Pilates class at one of the local yoga centers or top resorts in town. We work with the most professional international instructors in the area.